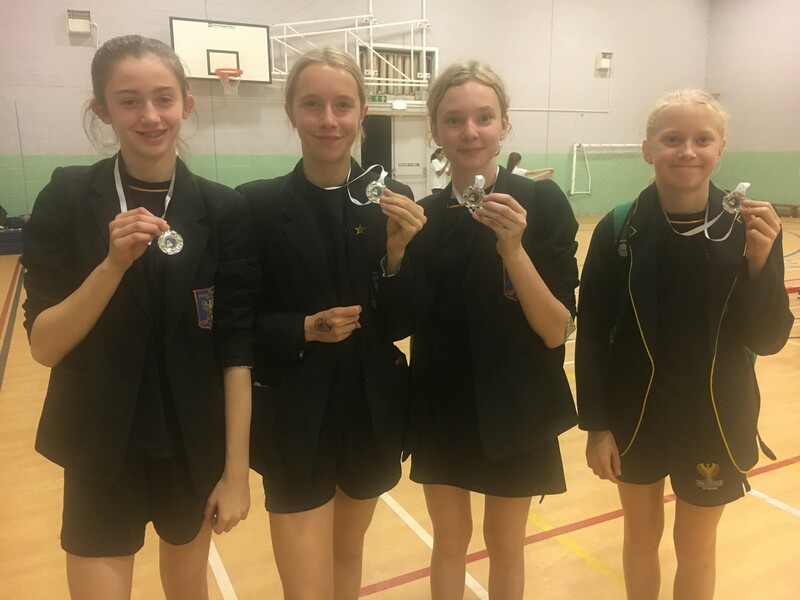 The Key Stage 3 Badminton team won a silver medal at this years Borough Badminton competition. The team consisted of year 7 Lena Mitchell, and Phoebe, Sophie and Hannah from year 9. The girls played a combination of singles and doubles and beat every school other than Holy Cross. A special mention should go to Lena Mitchell who was ranked as top seed despite only being in Year 7! The Key Stage 4 team finished in third place out of 5 schools which was again a great achievement. The team consisted of Hannah Mitchell in year 10 and Emilie, Safia and Mercedes from Year 11. Well done to all who competed.